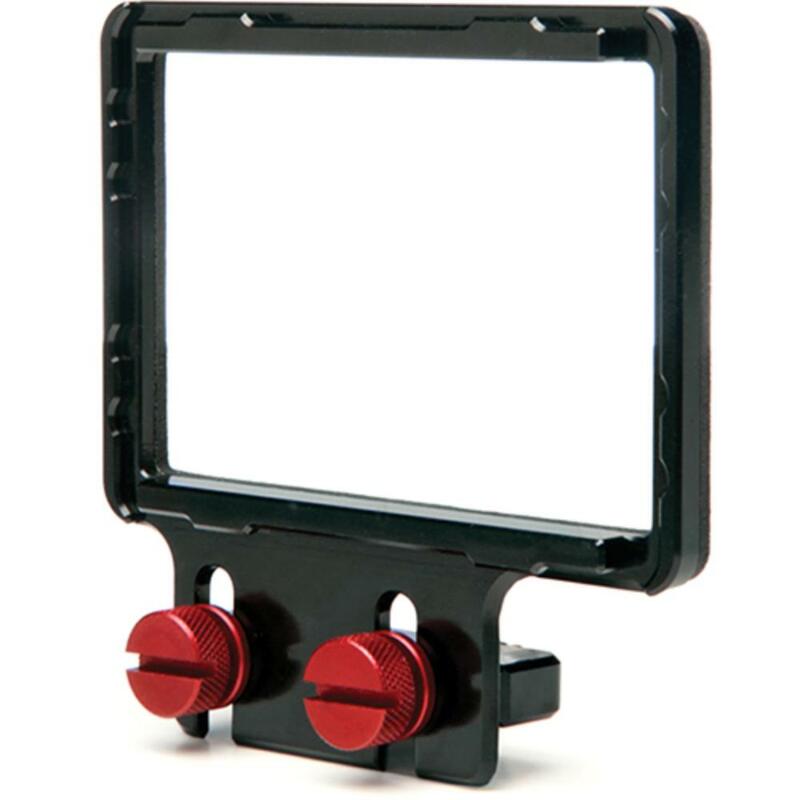 The Z-Finder 3.2 inch Mounting Frame must be used in conjunction with the Gorilla plate. The Z-Finder frame attaches to the Gorilla plate with two thumb screws; the Gorilla plate is attached to the bottom of your camera. This specific mounting frame is made for the 3.2 inch LCD screens on DLSR's such as the Nikon D800 and the Canon 5D Mark III.